Each year Minnesota Lawyer recognizes a group of new attorneys off to a fast start in their legal career and the legal professionals who work to make sure the job gets done. We are very pleased to announce the 2018 Up & Coming Attorneys and Unsung Legal Heroes. All of the up and coming attorney honorees are in their first decade of practice. 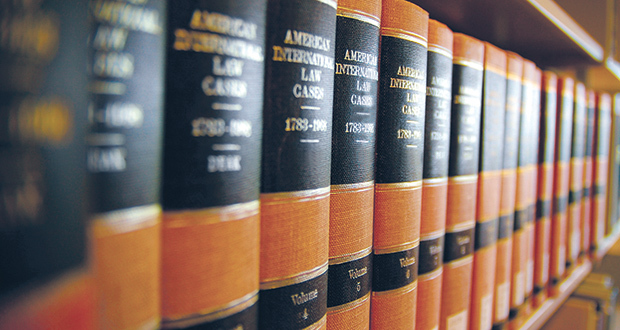 Unsung legal heroes come from seven categories: legal administrative assistant, paralegal or judicial clerk, administrator or office manager, librarian, accounting staff, information technology and marketing. Congratulations to the 2018 Up & Coming Attorneys and Unsung Legal Heroes.